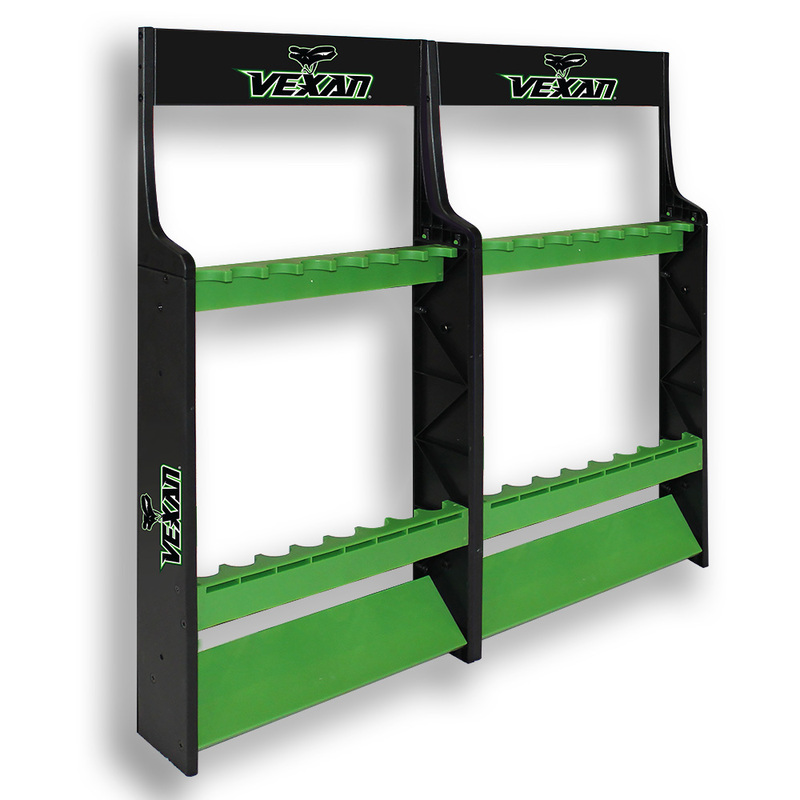 The Vexan Super 16 ABS Fishing Rod Rack is a versatile and easy to assemble. This rod rack can be wall mounted or joined together for a double-sided freestanding storage for 16 of your favorite crappie, bass or walleye rods in two different configurations. Either assemble the rod holder in the long version and mount it to the wall for a single-sided 16 rod storage or assemble the rod holder with both sides joined together as a freestanding, double-sided rod storage unit. 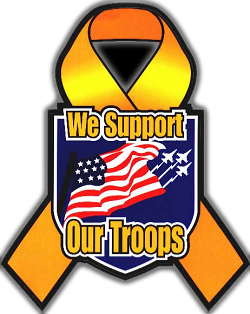 Made of super tough ABS plastic, the rod holder is easy to assemble and designed to last a lifetime. The Vexan Super 16 ABS Bass Fishing Rod Rack is a versatile and easy to assemble. This rod rack can be wall mounted or joined together. The fishing rod rack offers a double-sided freestanding storage for 16 of your favorite crappie, bass or walleye rods in two different configurations. Either assemble the rod holder in the long version and mount it to the wall for a single-sided 16 rod storage or assemble the rod holder with both sides joined together as a freestanding, double-sided rod storage unit. Made of super tough ABS plastic, the rod holder is easy to assemble and designed to last a lifetime. 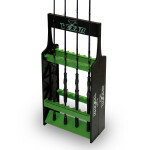 Buy this fishing rod rack for walleye, bass, crappie, pike and even shorter muskie rods. Finally an inexpensive solution to storing and organizing your fishing rods. 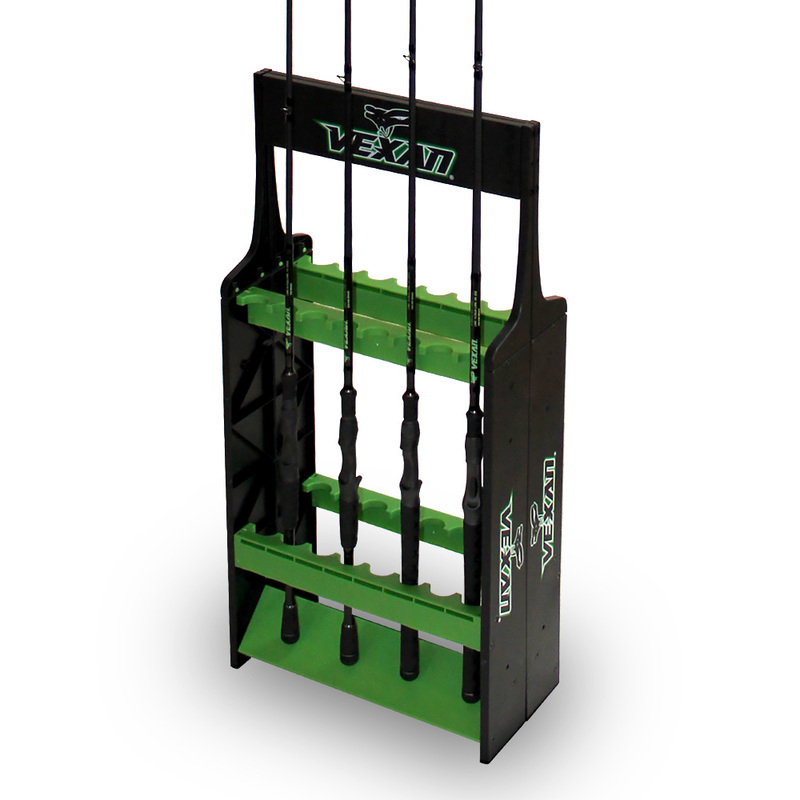 Constructed from durable ABS plastic designed to withstand years of abuse, the Vexan ABS Expandable Fishing Rod Rack features locations to store up to 16 rods. 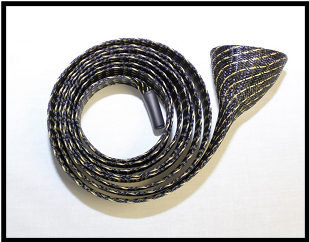 Its professional look and compact size will spruce up your garage or home and save you from the clutter of your fishing gear. The expandable design allows you to arrange it in multiple space saving configurations. 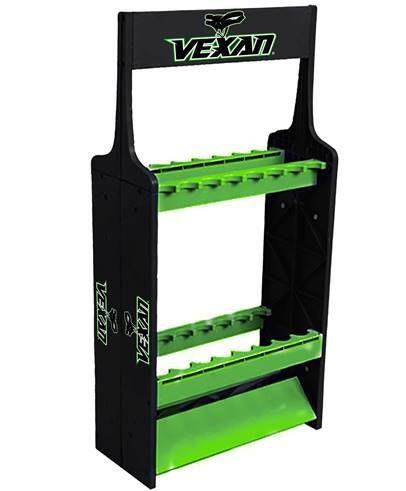 Easy to assemble with standard tools, the Vexan ABS Expandable Rod Rack eliminates the clutter and protects your rods from unnecessary damage.